We use Seesaw throughout school as our main blog to include you in the learning process. This follows the positive feedback from our trial period. Children and teachers will post key pieces of work completed in class. Using Seesaw will allow children to reflect on their learning and then share this with you. When new work is added parents will receive a notification to see, hear and respond to the learning item. Parents and families only have safe access to their child’s work and all of the content is stored securely. 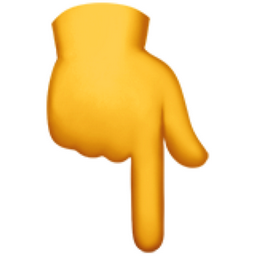 There are parental Seesaw apps available for iPhone, iPad, Android and Amazon devices as well as content being accessed through the Seesaw website. Access details have been sent home. Please discuss with your child’s class teacher if you have any difficulties. We hope you enjoy the learning journey. Each year group also has an Ivrit Podcast page. These are regularly updated with new content from the curriculum and songs for the festivals. Class teachers also send out a weekly digest which outlines the learning for that week. 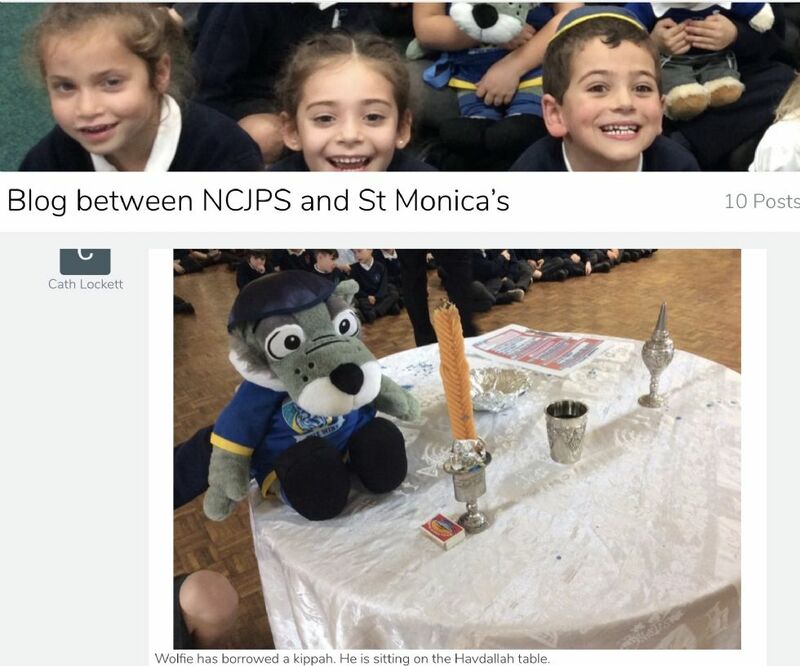 Click the picture below to go to our blog where NCJPS mascot, Dovi, is showing Wolfie all about our Jewish life at school with Year 1. Dovi will shortly be going to St Monica's Catholic Primary to find out about Catholic life. Seesaw requires an invitation from your child's teacher in order to subscribe.